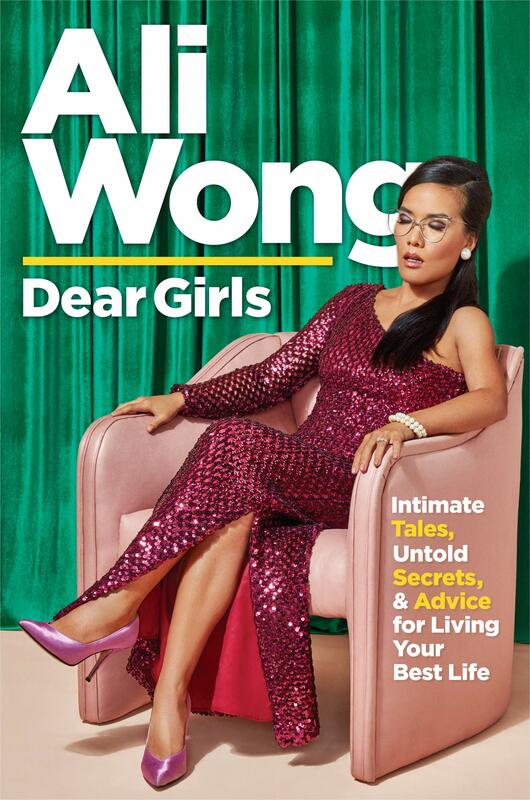 Ali Wong can do anything! She is a comedian, mother, actress, and an author. Her new book Dear Girls will cover intimate tales, untold secrets, and advice for living your best life. Who better to learn from than the incredible Ali Wong! It doesn’t come out till October 15th but pre-order the book now!